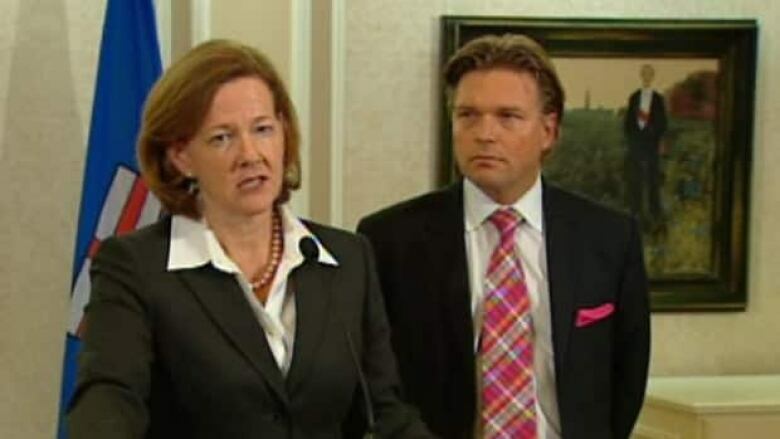 Premier Alison Redford made good Wednesday on a key promise in her campaign for Progressive Conservative Party leadership by restoring $107 million in education funding. "There's no doubt that some of the decisions that were made earlier this year with respect to funding were unfortunate," she said. "You will know that school boards felt that that had an impact on their operational budget." The decision was announced after a meeting of the Treasury Board Wednesday afternoon. The premier made the announcement with Thomas Lukaszuk, who was sworn in as education minister just hours earlier. Lukaszuk said school boards will see the money within days. "The Treasury Board will identify the dollars immediately, which means within a day or two, and we will be reissuing the dollars to the school boards as soon as practicable, which means within the next few days," he said. The cuts forced school boards across the province to lay off hundreds of teachers. Sarah Hoffman, vice-chair of the Edmonton Public School Board, said she was relieved when she heard the funding was restored. "We're really happy that funding will be returned to public education and we will definitely — once we find out how that money will be passed on to us —do everything to make sure that those dollars go to the children who will benefit from it most," she said. Edmonton Public Schools had to cut 229 teaching positions to balance a $14 million budget shortfall. Higher enrolment numbers allowed the board to hire back some teachers this fall. Hoffman said the new money could help reduce class size and allow the board to hire back support staff. 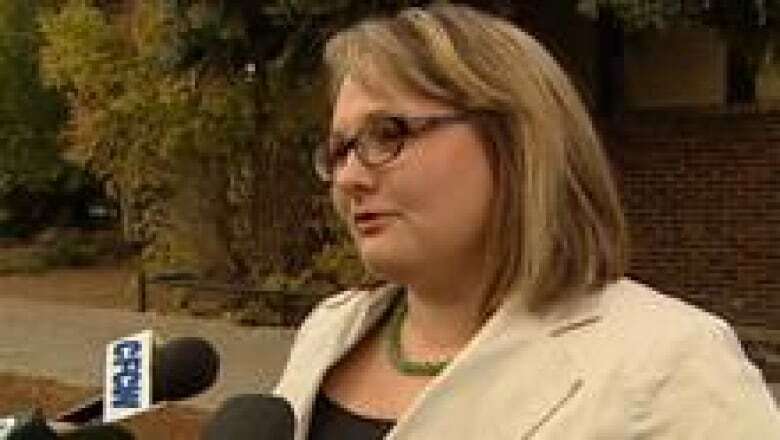 She said the board was disappointed when funding to the Alberta Initiative for School Improvement program was cut. Those funds allowed the board to help students with literacy and English language learning, she said.